Make sure you check out the article about this project at Jeducation World! The project is conducting a systematic mapping of the population of educators currently involved in the Jewish educational system in Latin America, as well as educators who have emigrated abroad. Collected data includes: geographical concentration (and dispersion), gender, age, intellectual visions, identity re-definitions, personal and professional trajectories, changes and opportunities for these educators. The Project will develop a qualitative analysis of a changing reality within Jewish education. 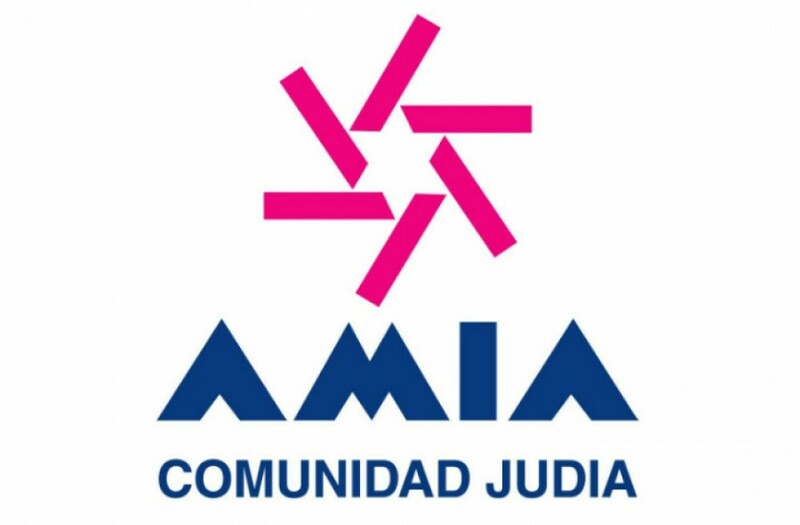 A key result will be identification of the needs and the possible ways to address them in the Argentinean and Mexican Jewish communities, as well as in the communities abroad where the TNJE plays a central and active role. Once a systematic picture of the needs of each community is elaborated, the current and potential contribution of the TNJE will be precisely assessed. The project will lead to creation of conditions, spaces, and networks for dialogue and exchange of ideas/experiences between educators and other professionals in Argentina, Mexico and Israel. This includes promotion of learning communities and common interests, through the establishment of a virtual university campus shared by Argentina and Mexico, and available to Latin American Jewish educators all over the world. The virtual university may offer (a) Diplomas and Specialization in Jewish Studies; (b) Joint programs with universities in Israel, Latin America, and abroad; (c) Training for teachers in areas identified as vital for Jewish education; (d) In-service training of a wider scope for the TNJE and other Jewish educators. To advance development of a transnational paradigm in the planning of current educational national/regional needs, during the second year a meeting of experts, educators and community leaders will be conducted. Cooperation mechanisms and permanent inter-institutional spaces will be designed to guarantee shared educational policies. The project will assess the contribution of Israel to Jewish education, and the formation of new Jewish educators. Analyses will focus on: MASÁ, michlalot, and Israeli universities. It will examine successes and failures of previous programs such as: Plan Alon (Oranim), Merhavim (Gananot Lewinsky), Melamdim (Melton-HUJ), and programs for educational leadership of the Melton-HUJ Center, Mandel Institute, and the Lookstein Center (Bar Ilan). The project also will evaluate the role of Latin American Jewish educators in Israel in light of the sustained need for shlichim. New profiles of educational shlichut will be analyzed, as informed by the changing interactions in the Jewish world. Thus, Jewish education should be thought vis-à-vis the concepts of Klal Yisrael, peoplehood, and the place and role of the State of Israel. A framework for a complete program of regional and continental workshops for educators will be developed, in order to support personal interactions required for enhancing the consciousness of belonging to a community with a shared vision and mission. The project also will analyze the curricula of Jewish schools. This should take into account both the transnational nature of current Jewish life and the TNJE, in order to offer new strategies of curricular development. Local perspectives and needs will orient this phase, as will the theoretical model of Joseph Schwab (4 “common places”), the Jewish educational visions formulated by Seymour Fox and Daniel Marom, and/or other educational philosophies that could serve strategic educational planning. Best Educational Practices all over the world will be studied and analyzed in small groups, in order to explore possible contributions to the local and regional Jewish Educational arena.